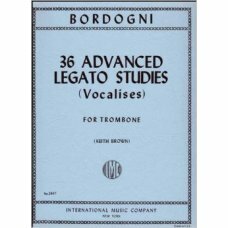 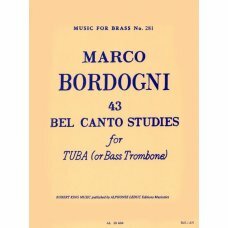 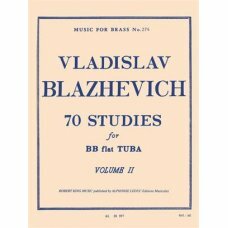 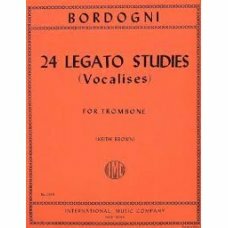 BLAZHEVICH 70 STUDIES VOL.2 FOR TUBAEdited by Robert King and published by Alphonse Leduc,..
BORDOGNI 24 LEGATO STUDIES TROMBONE Solo Trombone ..
BORDOGNI 36 ADVANCED LEGATO STUDIES SOLO TROMBONE Solo Trombone ..
BORDOGNI 43 BEL CANTO STUDIES TUBA/BASS TROMBONE43 Bel Canto Studies by Marco Bordogni (1789-1856) i..
Brahms: 51 Übungen für das Pianoforte51 Exercises for the Pianofortewith 30 further Exerci..
BRANDT: ETÜDEN FÜR ORCHESTERTROMPETERintermediate to advancedPublisher: Simrock / Benjamin (Eli..
25 Studies, op. 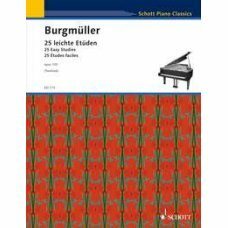 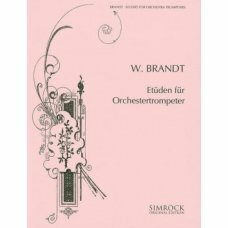 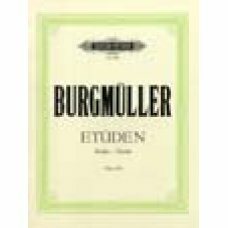 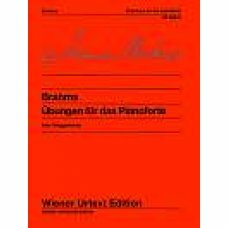 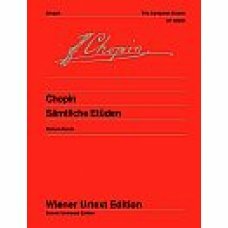 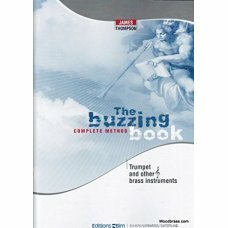 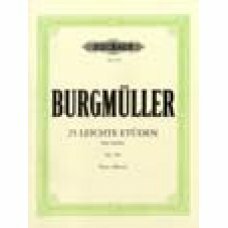 100 p..
25 Leichte Etüden op.100 ..
BUZZING BOOK (THOMPSON JOHN) TRUMPETBuzzing on the mouthpiece has many benefits if done with a syste..
Sämtliche EtüdenEtudes Op. 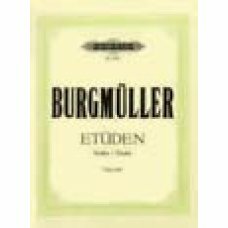 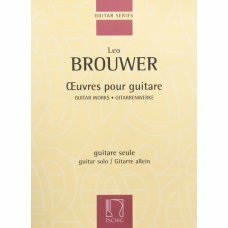 10, Etudes Op. 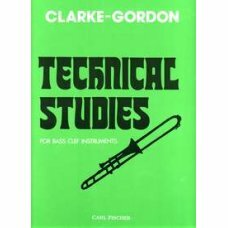 25, and Trois Nouvelles Etudes..
CLARKE - GORDON: TECHNICAL STUDIES FOR BASS CLEF INSTRUMENTS POS - Posaune (B..
Clarke, H: Technical Studies for Cornet/Trumpet ..